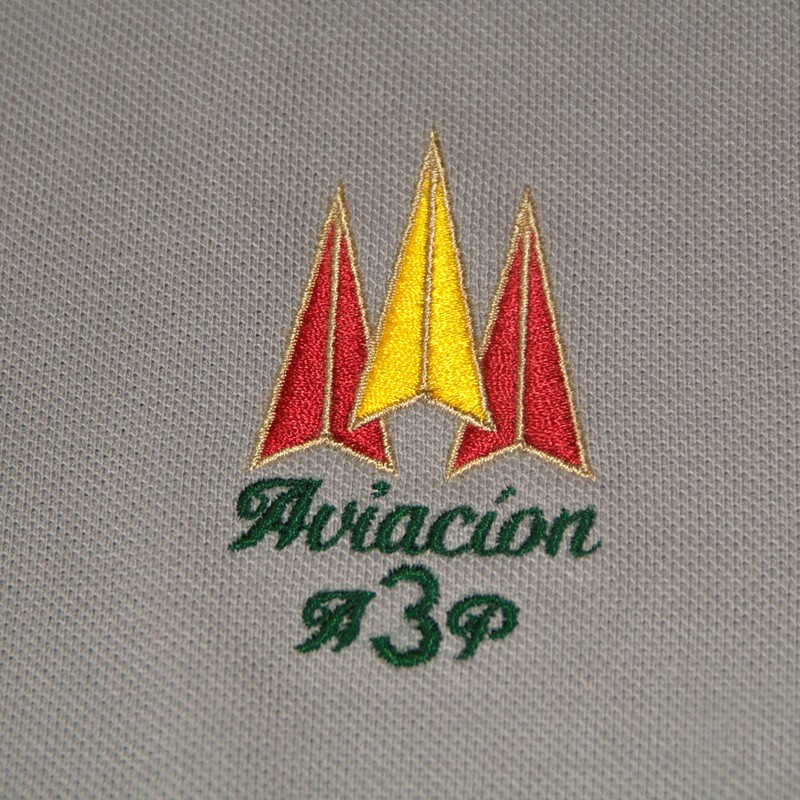 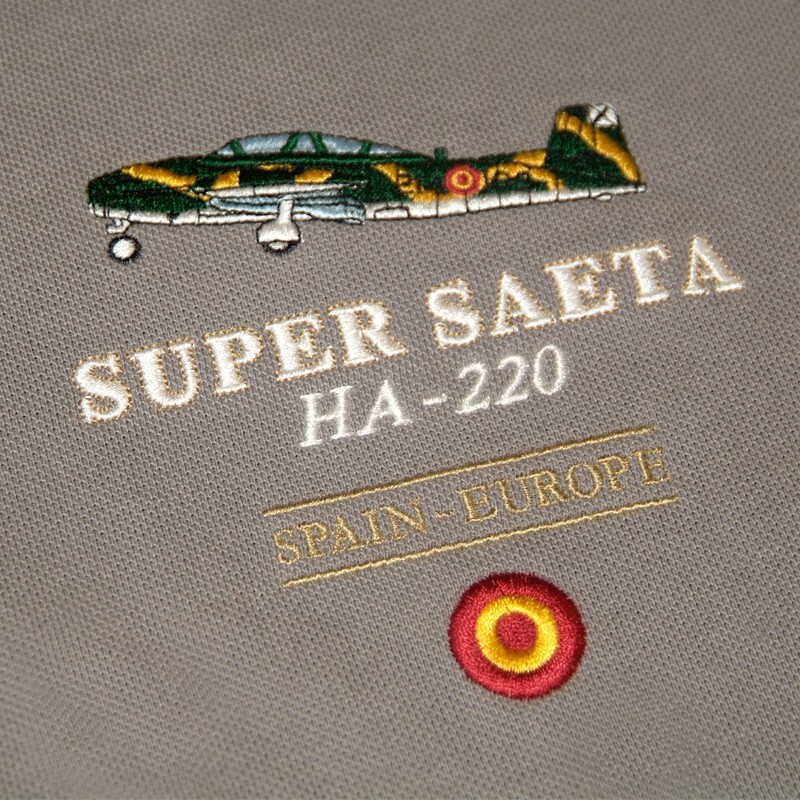 Designed with detailed embroidery which reflects the green and yellow colours that used to characterize this combat plane. 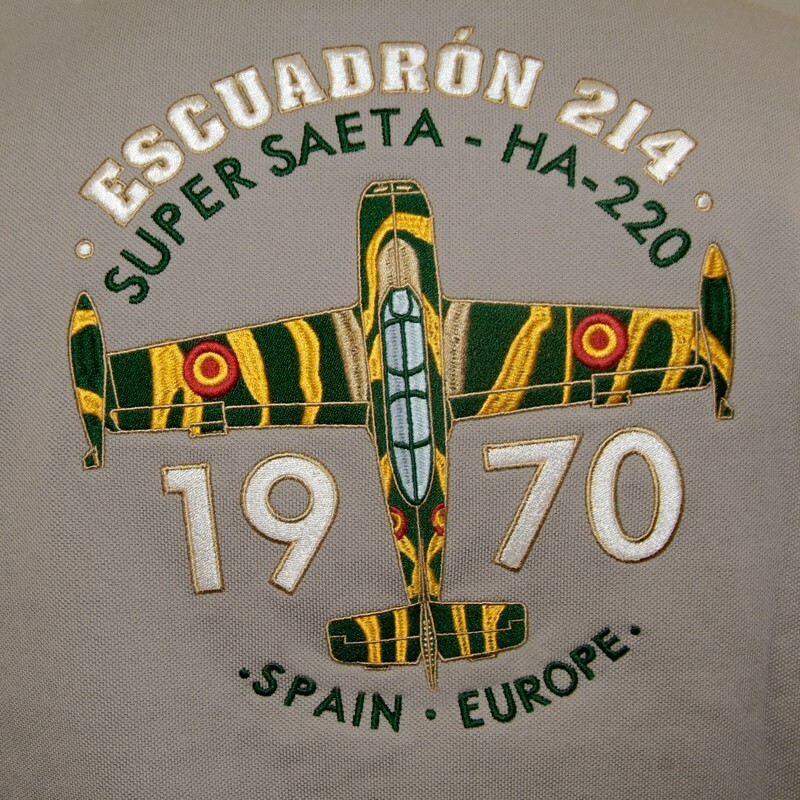 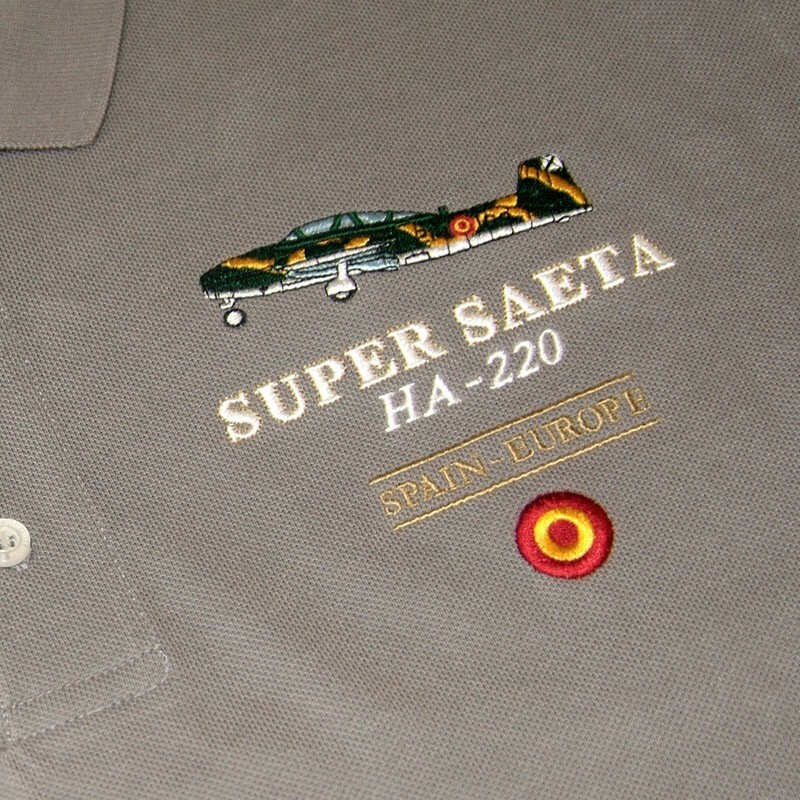 Inspired by the Air Force 1970 SUPER SAETA HA-220 from 214 Squadron of Moron de la Frontera. 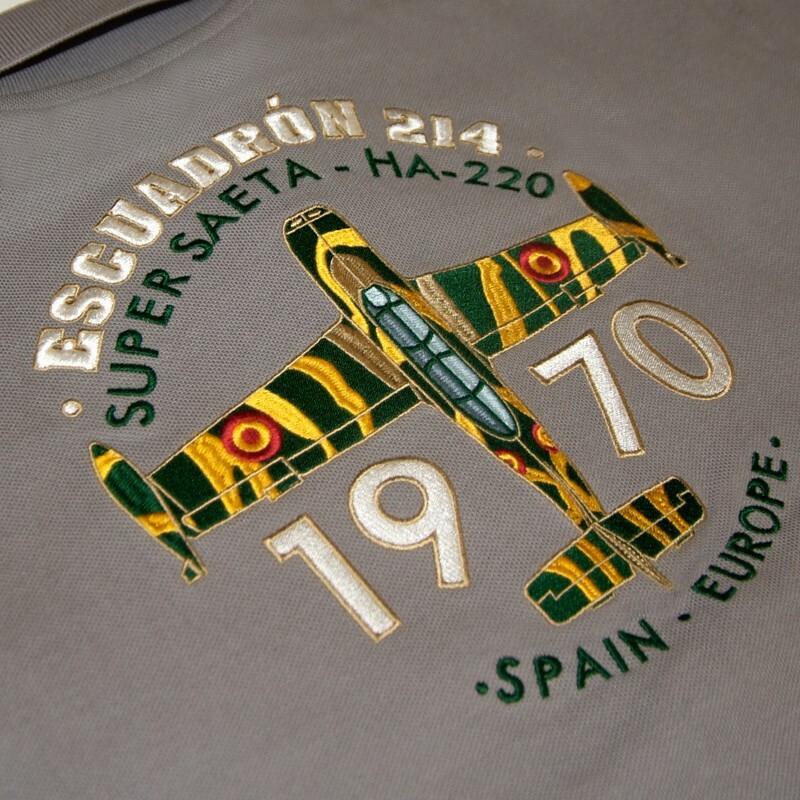 A military tactical bomber-hunter whose principal aesthetic feature was the yellow and green camouflage colour of the fuselage, which we have applied to the detailed embroidery on the finished product. 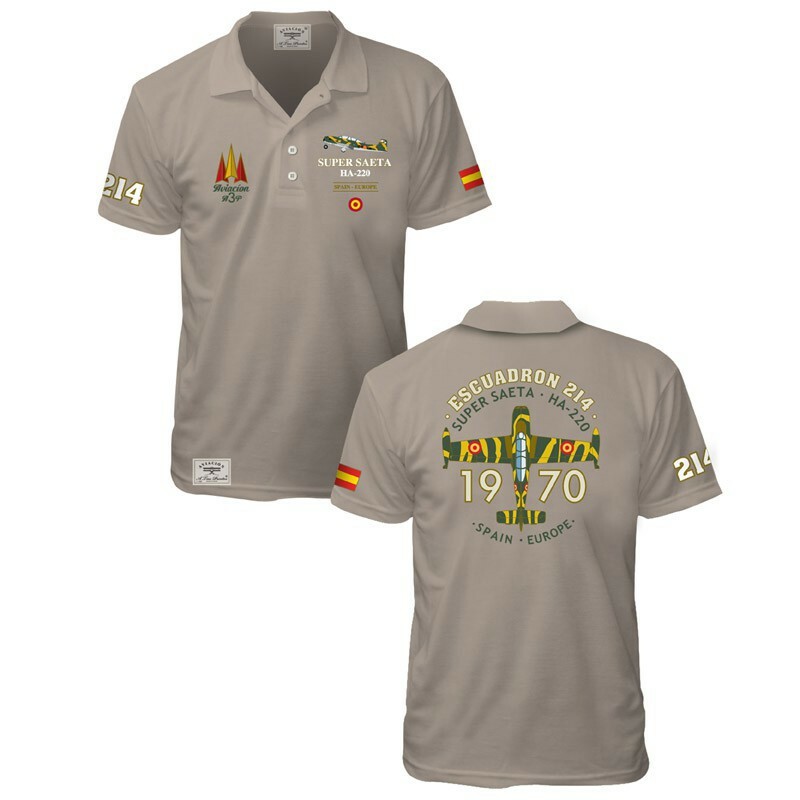 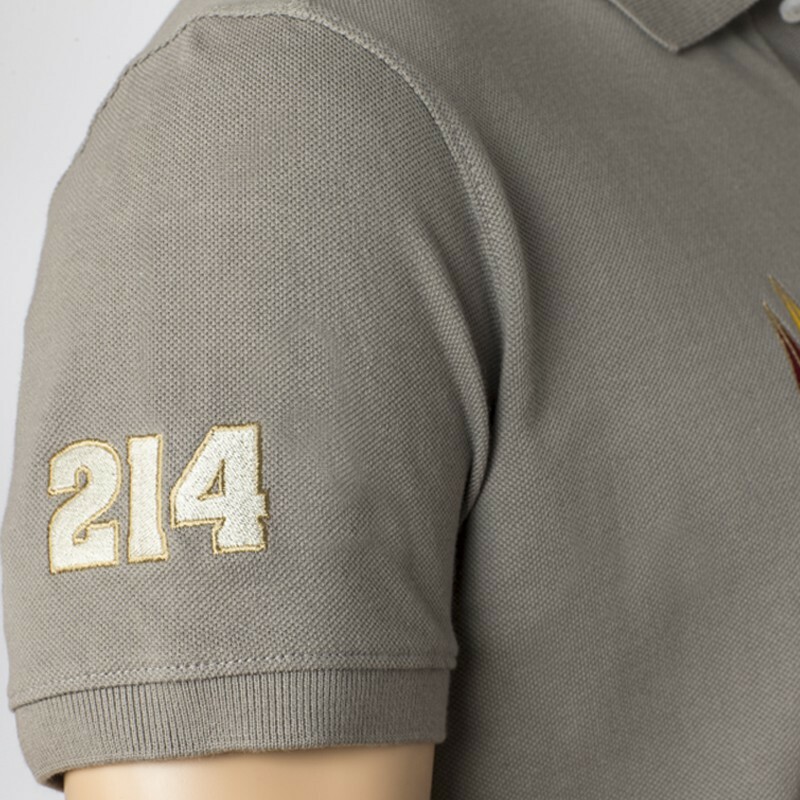 Designed and manufactured in Spain and made from very high-quality 100% cotton.